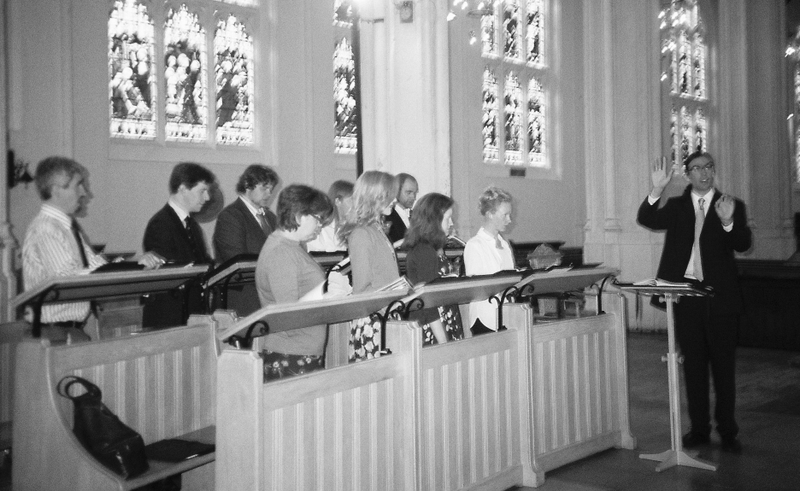 Benedict is an experienced choral conductor who has worked with groups of all ages and abilities. Whilst he was at university he ran the University of Bristol Church Choir, directing the group both at their home church of St Paul's Clifton as well as during various cathedral tours and visits. Whilst working as Organ Scholar at Blackburn Cathedral he was required, on various occassions, to conduct the Boys’, Girls’ and full Cathedral Choirs, as well as the Young People’s Choir, Schola Cantorum and Cathedral Consort. From 2013 - 2016 he was the Assistant Director of Music at St James-the-Great, Dursley where he was jointly responsible (alongside the Director of Music) for both conducting/training and accompanying the church’s large and enthusiastic mixed-age parish choir. Other occassional engagements during his time in the South West included working with Clevedon Choral Society (Somerset) and the Netherwent Singers (Monmouthshire). At the end of 2016 Benedict moved to Cambridge to take up a new position at Great St Mary's, the University Church. Here he currently works as the Organist and Assistant Director of Music, sharing responsibility with Sam Hayes (the Director of Music) for accompanying and directing the church’s various choirs (boys, girls and adults) in rehearsals, services and concerts. 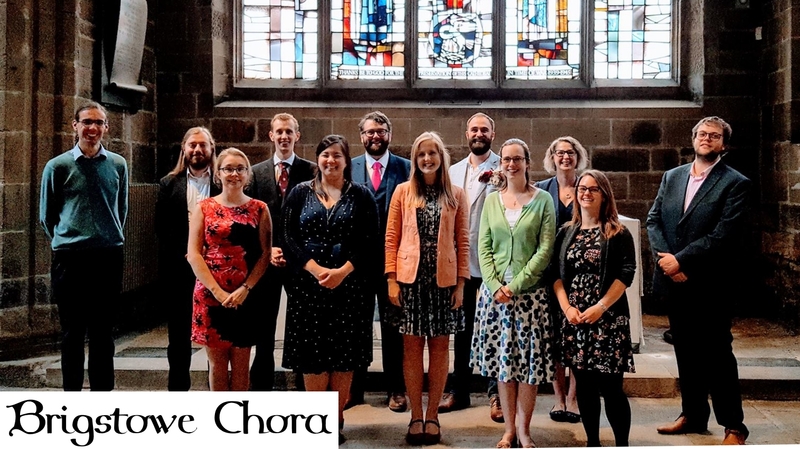 He is also one of the conductors (and founder members) of Brigstowe Chora, a choir formed from alumni of the University of Bristol Church Choir, who regularly sing in cathedrals and churches across the country.